The Driver's Seat is a two-day programme of performance, screenings, talks and readings taking inspiration from women writers throughout history, celebrating friendship, collaboration, herstories and defiance. Artists, writers and academics taking part include Cass Ezeji and Siobhain Ma (Sister Collective), Kate Davis, Fallopé and the Tubes, Jasleen Kaur, Kaisa Lassinaro, Beca Lipscombe, Rosie O’Grady, Kimberley O’Neill, Rhona Warwick Paterson and Tessa Lynch, Aniela Piasecka, Charlotte Prodger, Maeve Redmond, Elsa Richardson and Ali Smith. 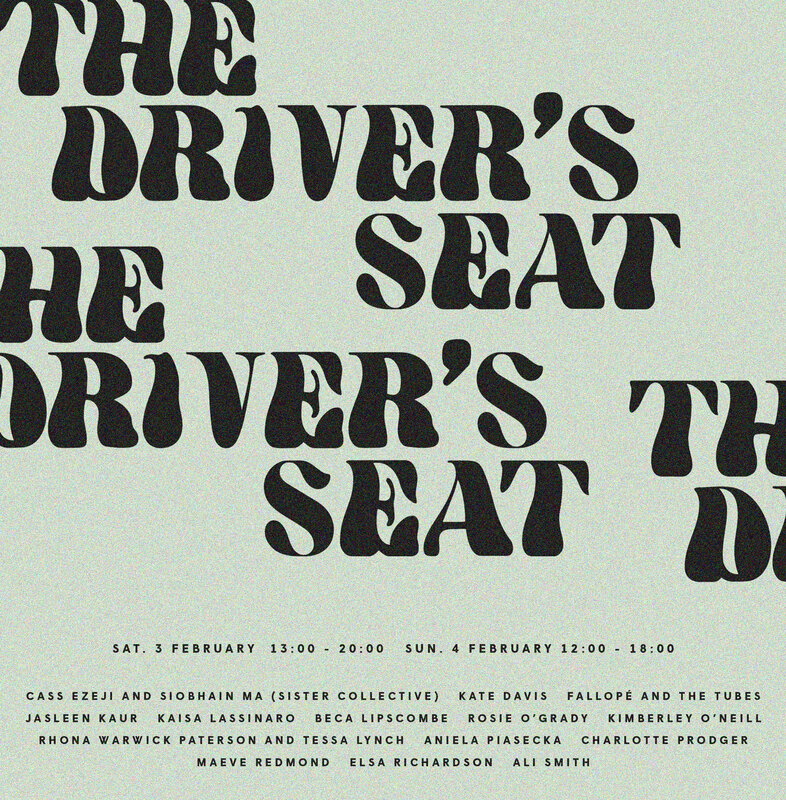 Alongside a day-long series of screenings, talks and performance on the 3rd February there will be an all day reading of The Driver's Seat on the 4th . To sign up for a 10 minute reading slot email info@cubittartists.org.uk. The all day reading will begin with an introductory reading by Ali Smith. 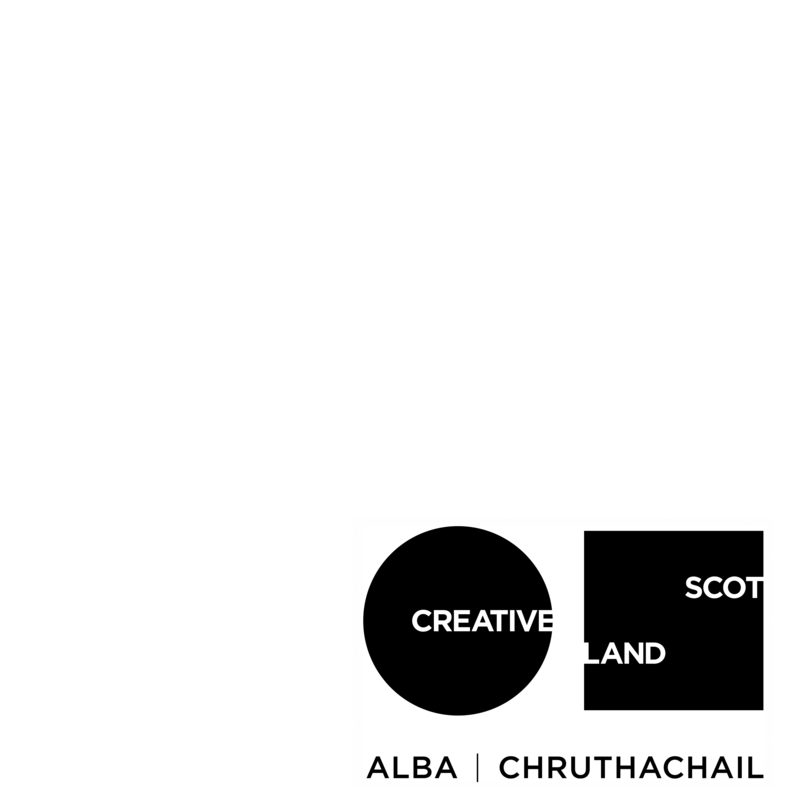 The weekend is a collaboration between Panel and Cubitt Gallery and draws upon Panel’s upcoming project From Glasgow Women’s Library, which launches in March 2018 with the feminist institution Glasgow Women’s Library. For this, Glasgow-based graphic designers Maeve Redmond and Kaisa Lassinaro have designed a series of 10 t-shirts that reference a larger, specially selected reading list from the Library’s catalogue. Each is a title from the Library’s collection of books by women writers. The t-shirts are for sale at Cubitt over the weekend.